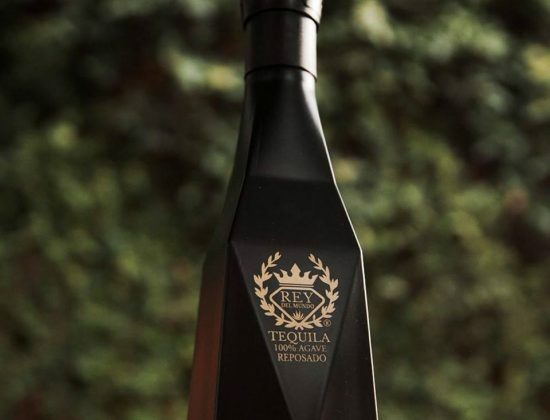 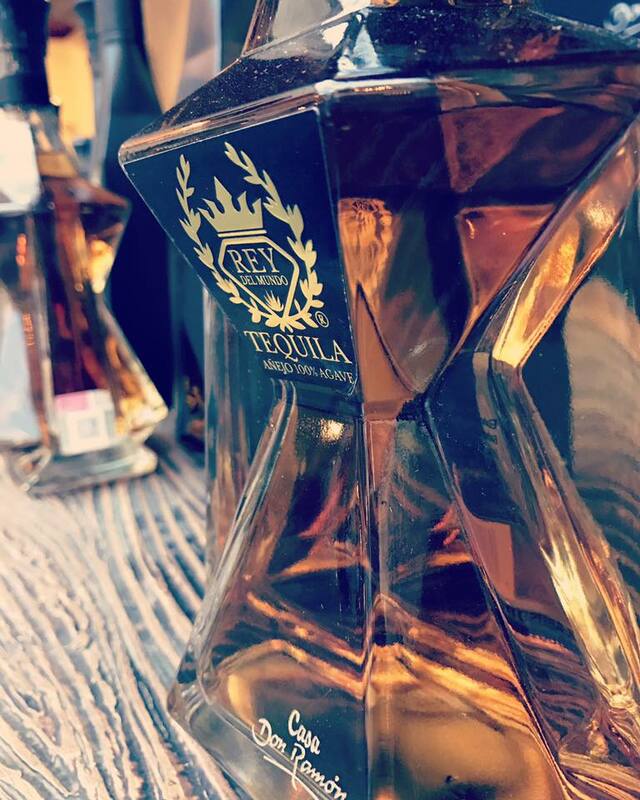 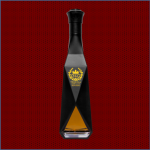 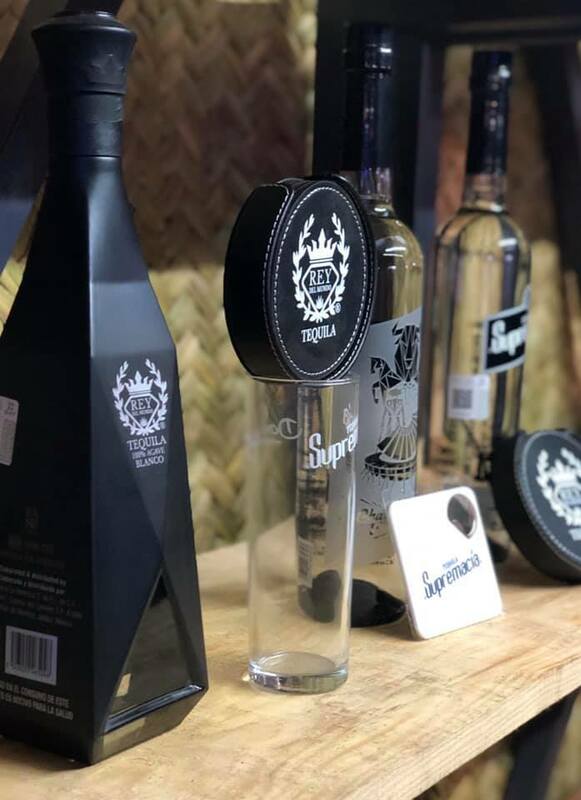 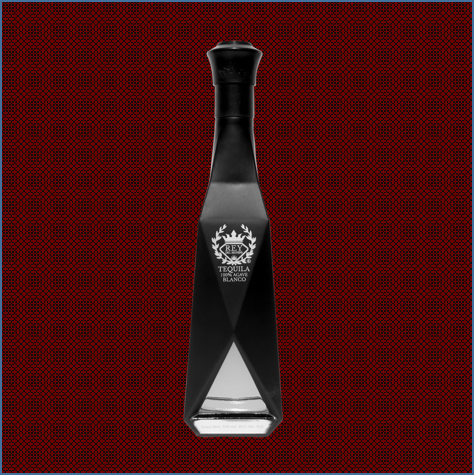 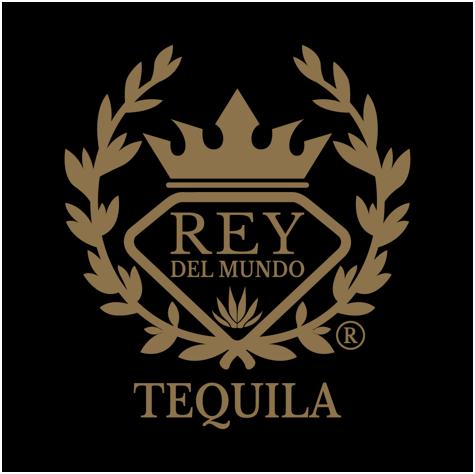 TEQUILA REY DEL MUNDO EL TEQUILA PREMIUM DE TEQUILERA LA HERENCIA, ENFOCADO AL ADULTO CONTEMPORÁNEO QUE SABE LO QUE QUIERE. 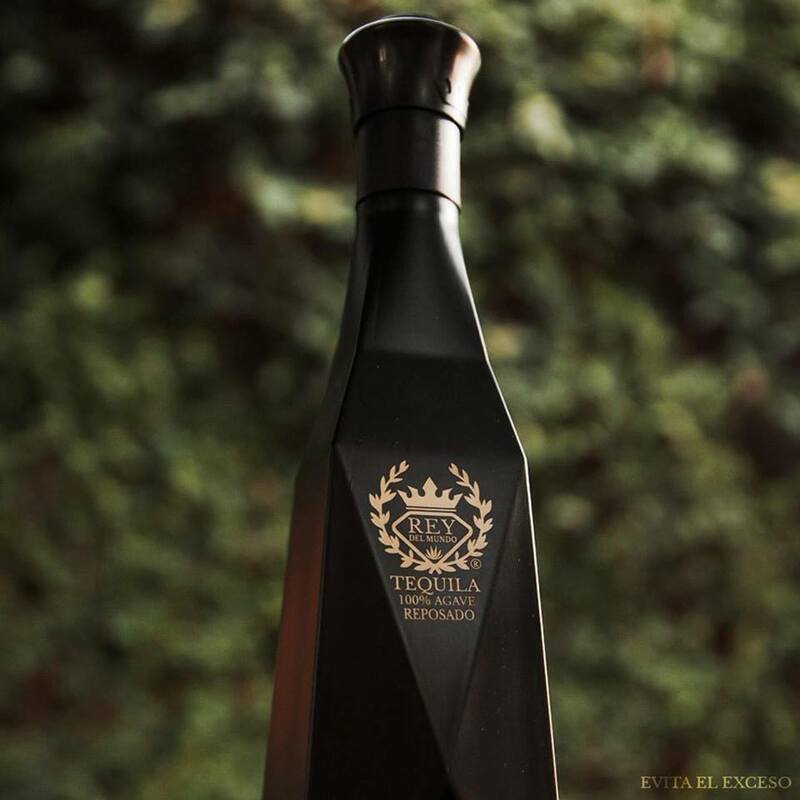 GANADOR DEL ENVASE ESTELAR 2015 POR SU DISEÑO E INNOVACIÓN, OTORGADO POR LA ASOCIACIÓN MEXICANA DE ENVASE Y EMBALAJE (AMEE). 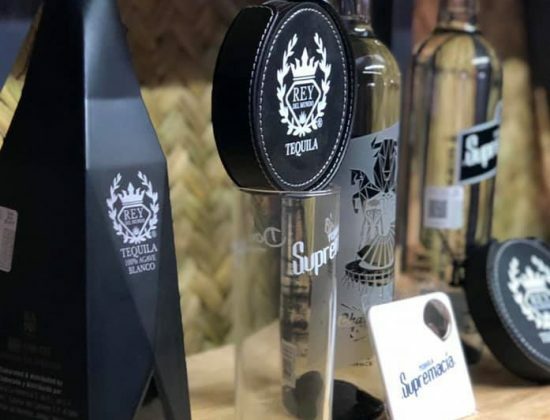 ES LA RECOMPENSA MAS GRATA PARA CELEBRAR CADA LOGRO. 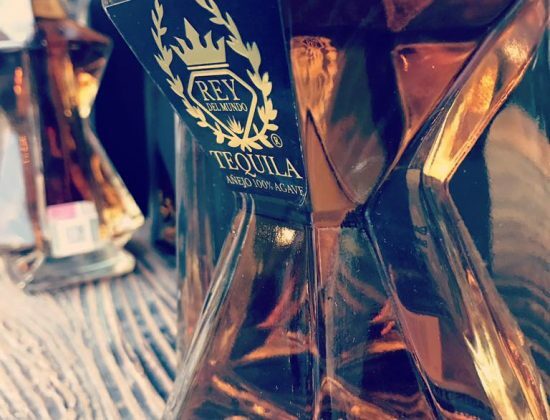 SÍMBOLO DE GLAMOUR, PODER Y PRESTIGIO, SU DISEÑO ESTA INSPIRADO EN LA BELLEZA DE LA MUJER, LA ELEGANCIA DEL DIAMANTE Y MÍSTICA DEL TEQUILA. 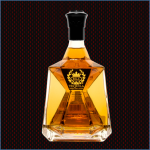 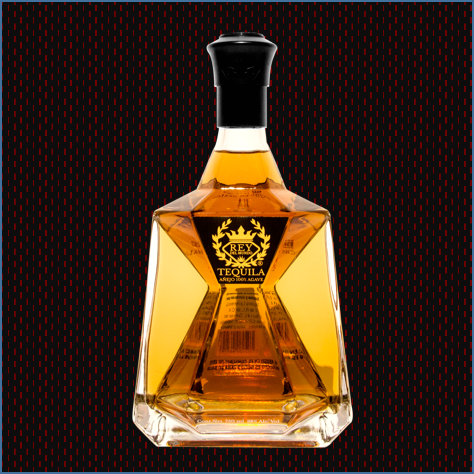 GUARDA UN SABOR SUAVE Y CON CUERPO, IDEAL PARA EL PALADAR MAS EXIGENTE EN SU TRES DIFERENTES PRESENTACIONES: BLANCO PLATINUM, REPOSADO Y AÑEJO.